Styled with zander turtleneck and stedman wool coat . 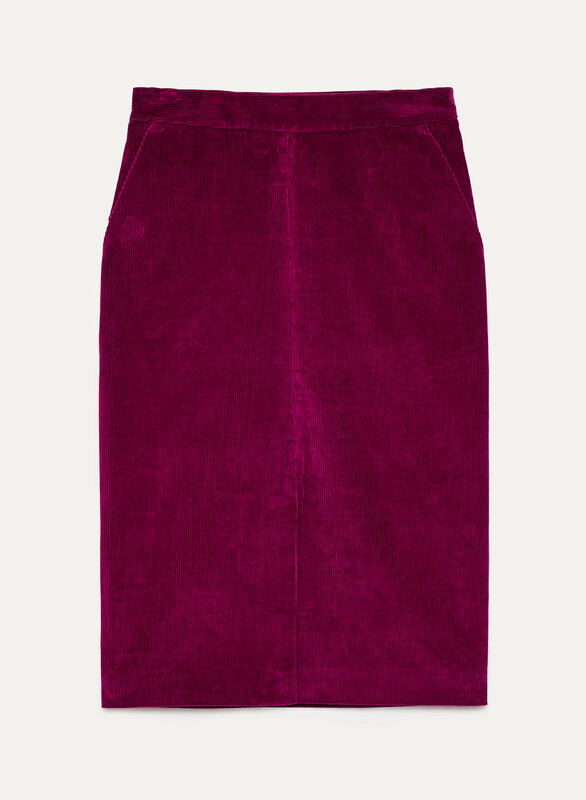 This pencil skirt is made from soft corduroy with a touch of stretch for a comfortable fit. 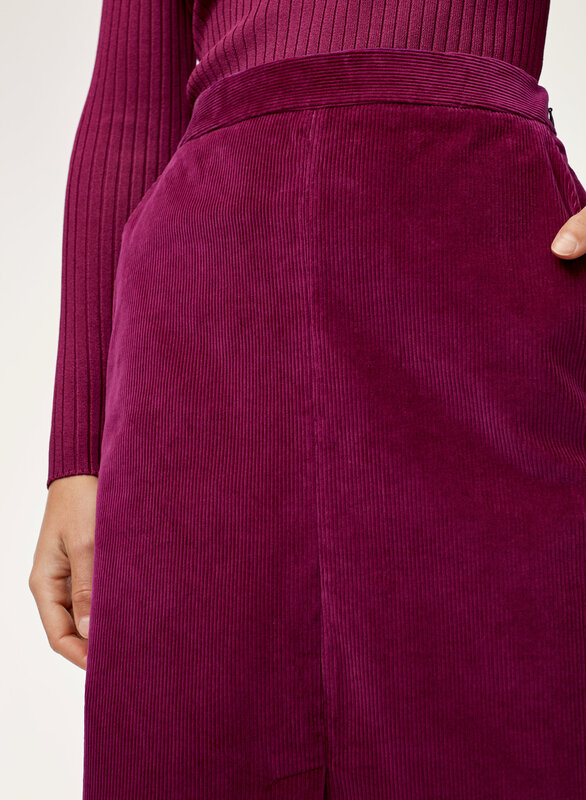 The contoured waistband and darts at the back create a seamless silhouette from every angle.